For many years we have dreamt of extending the learning environment of Free Rangers Nursery by opening a school for primary aged children. It may make you feel warm and fuzzy inside to know that every penny of profit from this magazine will be used to fund the opening of this school! 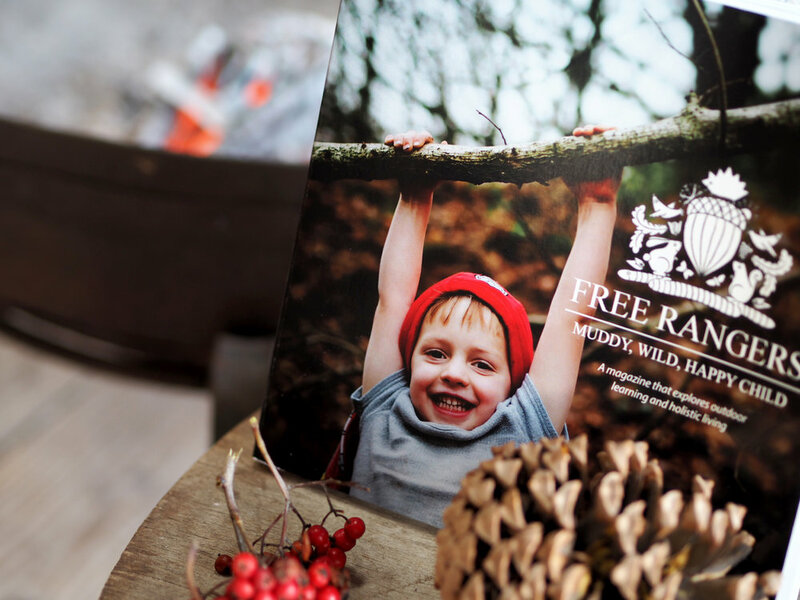 We have spent 2018 working hard to create a high-end, independent magazine that explores outdoor learning and holistic living. This magazine is also a safe place for parents and educators to share the ups and downs of raising children. Alongside the brilliant articles, we’ve packed our mag full of amazing photography! So please, help us realise our dream to create a school for every muddy, wild, happy child. You can order a printed copy of Free Rangers magazine at OUR SHOP online, or you can buy a digital version of the magazine below!